K-Tuned Plumbing - Adapters / Plugs UNIVERSAL - Lightning Motorsports - Selling Speed since 1996 ! 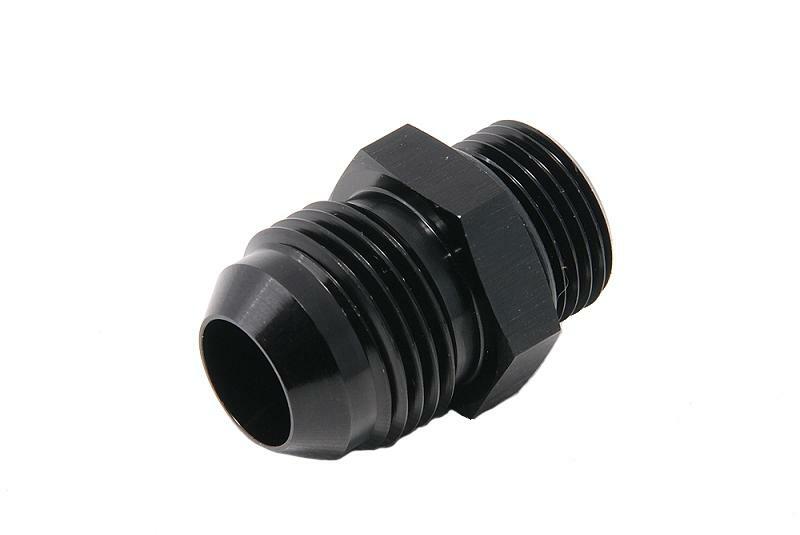 Fittings are used to transition hoses and other fittings of varying sizes. Made of aluminum with anodized black finish.